Congenital heart disease is a major killer in children under five years of age. 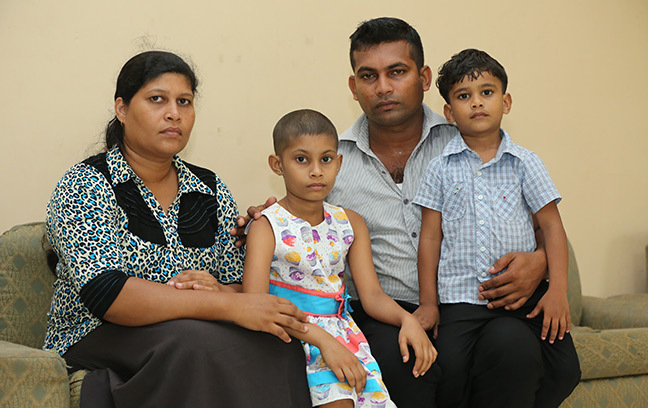 The reports say for every 1000 newborn babies, 6-8 are born with a congenital heart disease and It is also estimated that 2,500-3,000 children are born with a congenital heart disease every year in Sri Lanka. Most of them will need either surgical or catheter based treatment within the first year of their life. Unless treated in a timely manner some of them will not live to see their first birthday and a majority will die before they reach adulthood. Treatment of heart diseases in children should be performed in highly specialized centers and currently only a very few government and private sector hospitals are equipped to perform such surgeries in Sri Lanka. Such a procedure generally costs approximately Rs. 400,000 – 700,000 in private sector but is done totally free of charge in government hospitals. 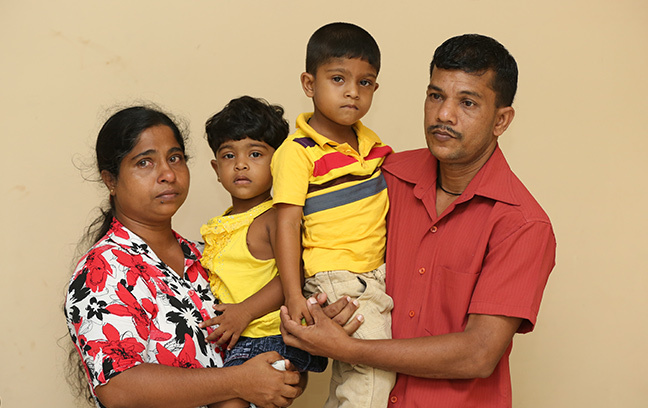 Currently, more than 90% of children with congenital and acquired heart diseases in Sri Lanka are treated at the Lady Ridgeway Hospital for Children (LRH) located within the country’s capital, Colombo. Currently, they perform approximately 650 catheter based interventions and 900 cardiac surgeries every year. However, this is not adequate to clear the long waiting list as there are thousands of children awaiting surgery. Avant Garde “Save a Heart” project has supported less privileged children with serious medical conditions to live again and smile. We have donated to develop the infrastructure of cardiac ICU of the Lady Ridgeway Hospital for Children (LRH) with the belief of increasing the capacity of the hospital in reaching out for more children with heart diseases. 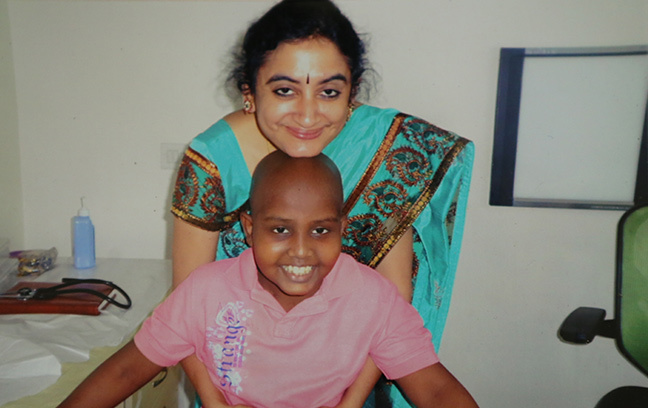 We also support children from underprivileged families who are in need of urgent surgeries. The children are selected from the waiting list and are given financial support to get the heart surgery done in private sector. Such a procedure generally costs approximately Rs. 400,000 – 700,000. With the priority given to Heart surgeries of children we also help on different medical conditions such as leukemia, brain surgeries, kidney transplants and neurosurgeries. Special attention was given to some of the surgeries such as leukemia which needed to be treated abroad. 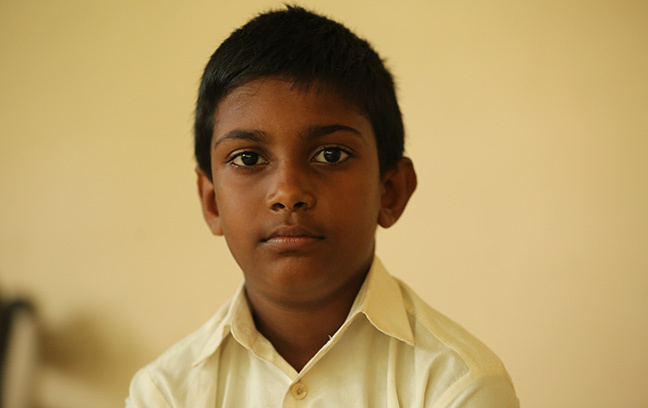 The children who were unable get their treatment done in Sri Lanka was financially supported to get the treatment done in hospitals such as Apollo India, CMC Vellore and Mount Elizabeth , Singapore. Avant Garde has saved more than 100 lives and is working on saving more.